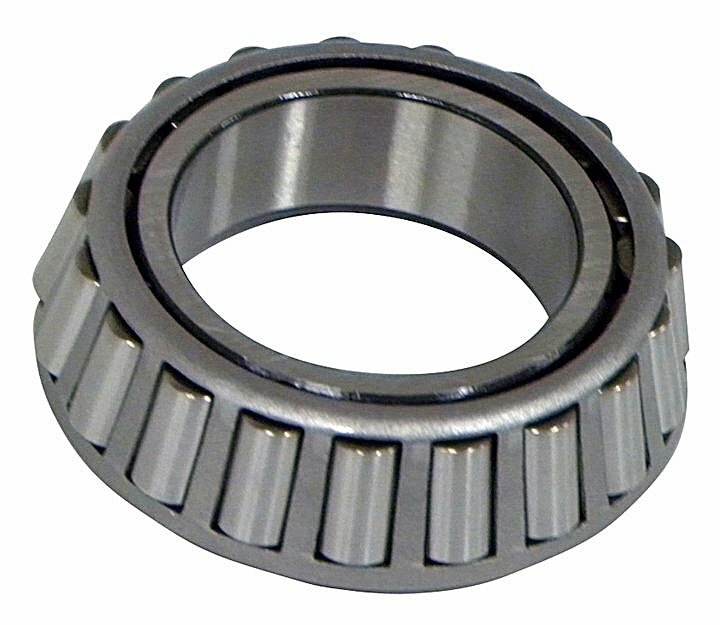 Front outer wheel bearing for '76-'86 CJ with 1-5/8" inner diameter. Front outer wheel bearing for '76-'86 CJ with 1 5/8" inner diameter. It's Timken, so I expect no issues. Put on very recently, but I hope to have no problems.